Infant & Toddler Care - Neal J. Postel D.D.S. 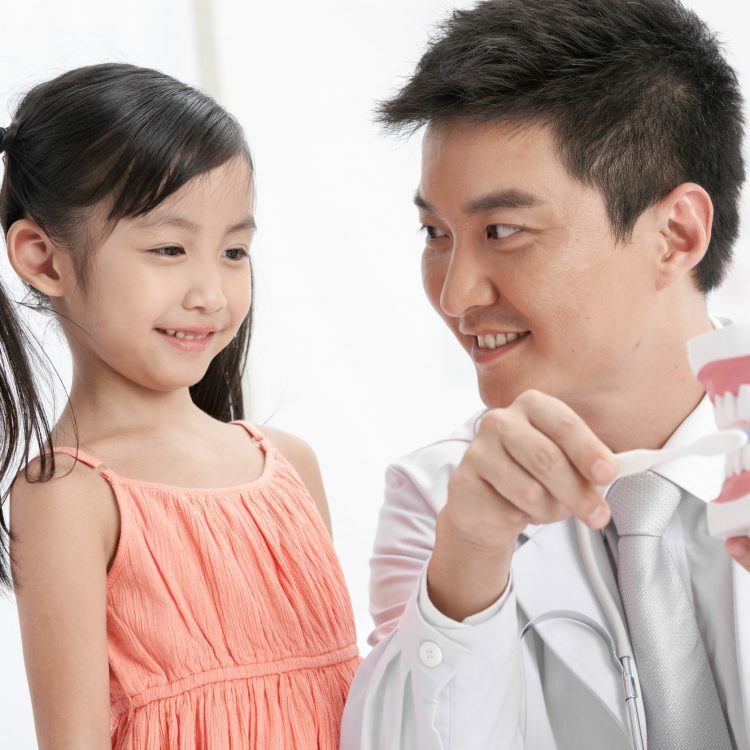 Toddler & Infant Dental Care — It’s Never Too Soon! As a general rule — if your child has any teeth, especially if they are a year old, it’s time to get them into our Cleveland office. If they are older and haven’t been yet, it’s never too late to start great dental care off on the right foot — the sooner, the better! You naturally want the very best for your children, and so do we — happy, healthy, beautiful smiles. Kids love us, and so do parents! We believe it is so important their first experiences in a dental chair are educational & encouraging. That’s why rides on our chairlifts are free, as well as dental care for dolls and teddy bears! We can’t wait to hear your child giggle!